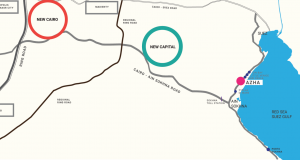 Madaar Development is launching Azha the latest compound in Ain El Sokhna. 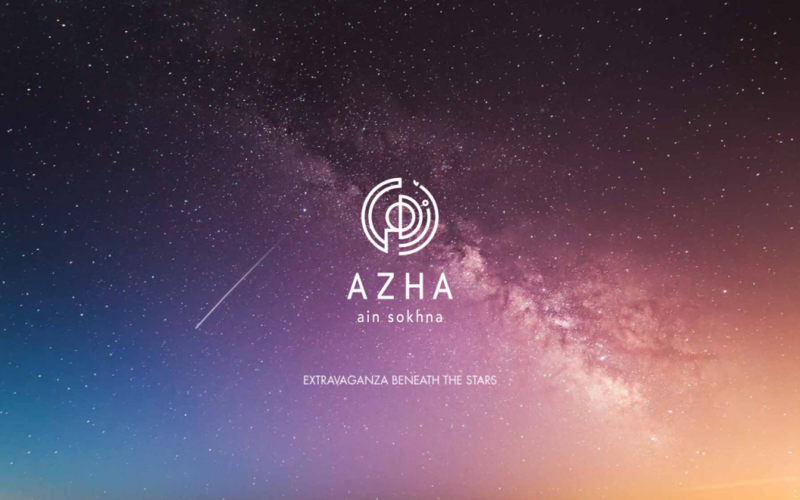 Inspired by its bright location, AZHA is named after one of the brightest stars in the sky. The name comes from the Arabic word meaning jazziest: bright, lively, and fancy. 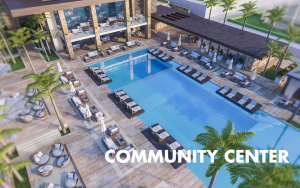 Azha is located on the left side of Ain Sokhna, only 50 minutes away from Cairo, it’s is a new resort community for those who prefer a distinctively refined yet casual lifestyle. 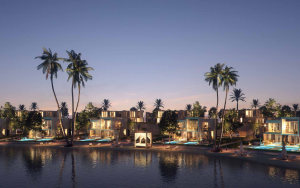 The compound covers an area of nearly 1.6 million square meters with a waterfront stretching approximately 700 meters on the clear waters of the Suez Gulf branching from the Red Sea; thus developing the best and last spot on the sandy part of this breathtaking coastline. 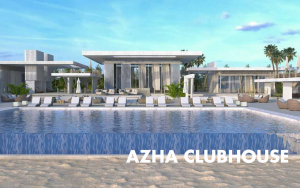 Azha is a high-end waterfront residential resort designed to be a luxury destination with international standards, bringing together an active casual lifestyle with a five star comfort. 1. It has three hotels so you can Live luxury in every corner, and treat yourself to a memorable time. 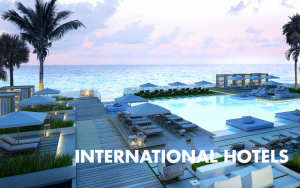 With top notch international standards, your stay is sure to be a dream escape. 2. Azha has swimmable lagoons so you can enjoy the vastness of the waterscape and dive into the endless beauty of more than 250,000 square meters of tranquil waters. 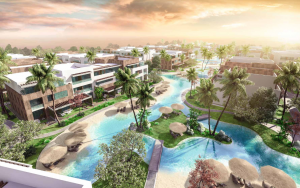 Azha’s swimmable lagoons are the definition of beach paradise for those who would prefer bringing the sandy beach to your doorstep. 3. 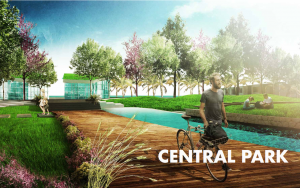 Azha has a large central park with around 20,000 square meters of greenery as you enjoy the fresh air and good company. 4. 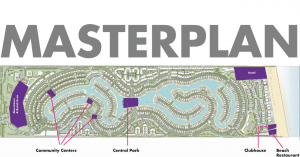 It has community centers which are an open invitation to find the perfect balance between nature and modern design. 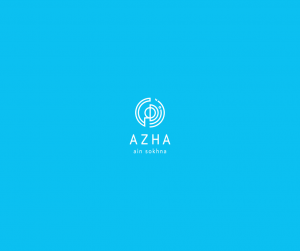 With 4 community centers catering to the need of Azha’s residences. 5. 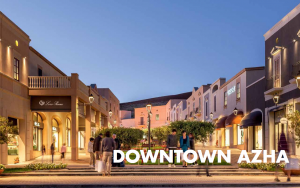 Downtown Azha will include the ultimate hub in the heart of Sokhna encompassing everything from hotels to a variety of luxury fashion, national and international brands, along with formal and casual dining restaurants, and boutique coffee shops set in a stylish and elegant ambiance to give you the perfect experience. 6. Azha’s clubhouse, so you can enjoy a vibrant social scene fused with the relaxed atmosphere of a retreat at our clubhouse. Offering a variety of facilities from beach volleyball to swimming pools, gym and lounge area. 7. It also has Sports Facilities so you can take a deep breath of fresh sea air and get your heart pumping while you stay on top of your workout routine every morning. 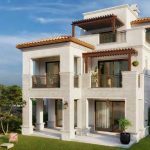 Azha offers a wide range of Chalets, Twin Houses, Town Houses and Standalone Villas that will fit you needs and help you enjoy you time by the beach. Azha’s tranquil waters are swimmable year-round, making it a coveted destination for outdoor adventure and activity.